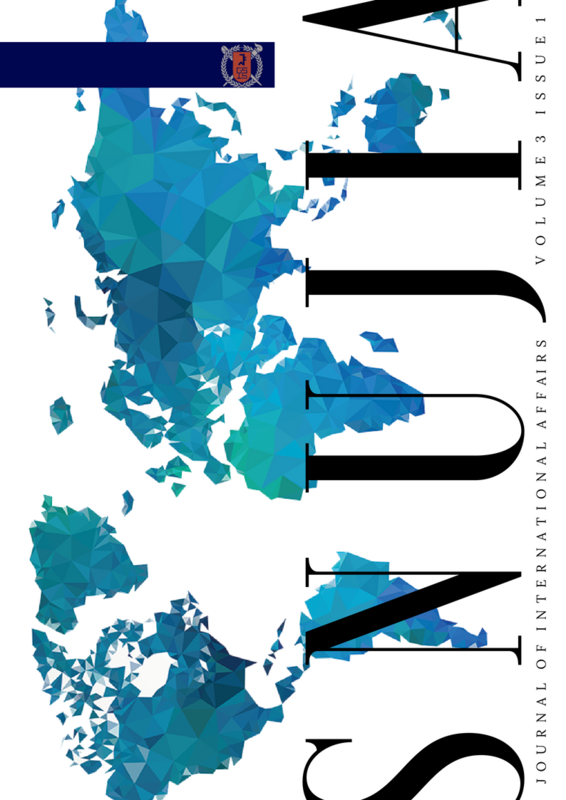 The Seoul National University Journal of International Affairs (SNUJIA) is a blind peer-review, open-access, and graduate student-run academic journal based out of the SNU Graduate School of International Studies. 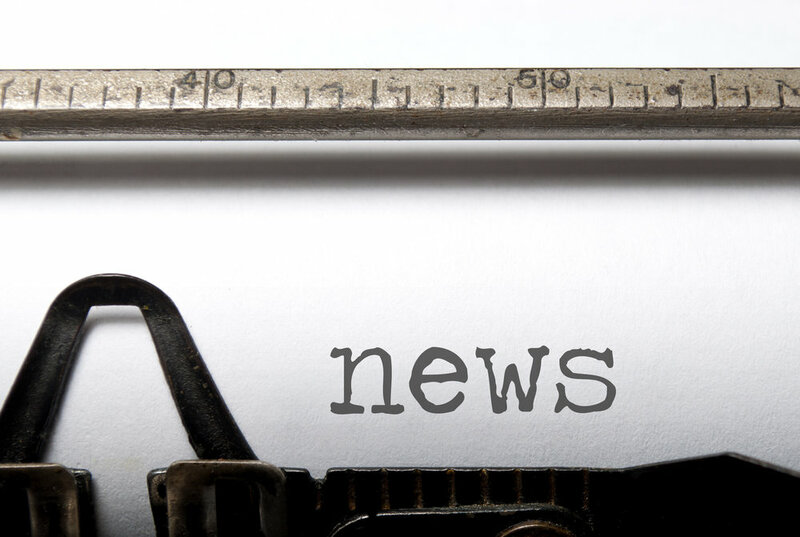 The Journal publishes bi-annually at the beginning of the Fall and Spring academic semesters. SNUJIA aims to publish novel and stimulating essays, research papers, and reviews from students, scholars and other professionals around the world – covering a broad range of political, economic and social topics which fall under the international affairs and global politics umbrella. Sign up with your email to receive the latest issues and calls for submissions. Our emails are brief and we send them sparingly.